Potential business owners are in a race to get into the medical marijuana industry in Missouri. Advocates with medical marijuana say the industry will bring more work and more money from taxes to the state next year. 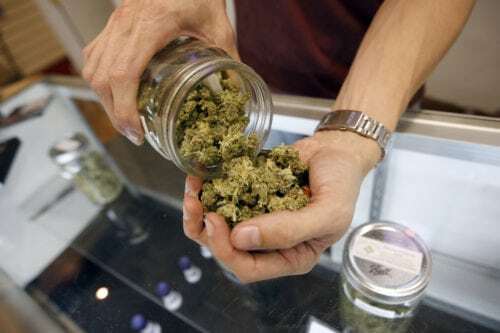 About 300 licenses are up for grabs, 60 of those will be for cultivation, 80 are for manufacturing and almost 200 are for statewide dispensaries. Supporters guarantee the industry will be highly regulated.